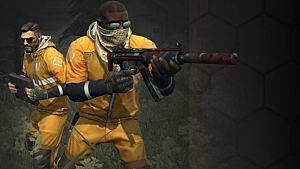 A couple of months ago, Valve released a "pass" for Counter-Strike: Global Offensive that allows players to access seven community-made maps hosted on official servers. Labelled "Operation Payback" the idea is to give back to the community and "pay-back" some of the map makers for their hard work. 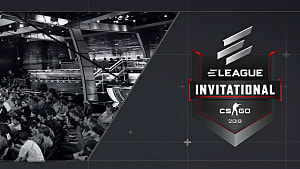 Each featured map has been created by different members of the Counter-Strike community and can be played in Classic Counter-Strike game modes. 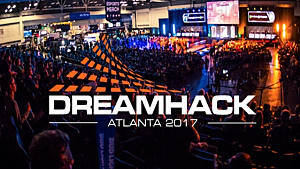 The maps have a variety of play-styles and scenarios. Some maps are good and some aren't, so let's go over each map and see what they have to offer! 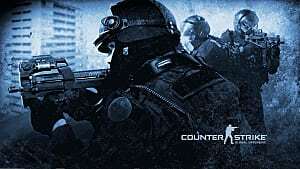 Terrorists are holed up inside a bank with hostages while Counter-Terrorists attempt to penetrate their defenses and rescue the hostages trapped inside. This map has a decent balance of both long, mid and short ranged combat, and has a place for each type of Counter-Strike player. Taking place in a South American town Terrorists try to force their way to Counter-Terrorist supplies and bomb them. 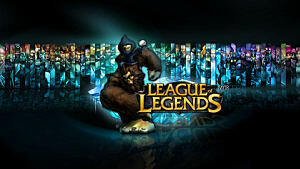 This map focuses mainly on long ranged sniper gameplay and is hard to gain ground with a short or mid ranged weapon. It's a fun sniper map, but if you're not a sniper it can be a pain to play. Obviously taking place in a library, both teams are subjected to tight quarters and cramped spaces. Short range weapons are really the only type of weapon viable in Library. This map is more of a gimmick than a competitive map as players can essentially spray and pray their way to victory. In a small motel Hostages are taken and Counter-Terrorists are called in to remedy the situation. This is just a generally fun map, with lots of room for sniping, tons for close-quarters motel rooms for SMG and shotgun use and mid-range hallways for rifles. I enjoy this map quite a bit and it's a great balance of CS:GO gameplay. Hostages are taken in a Museum that is under construction. Museum is a decent map with some short range areas but mainly focuses on mid to long range gameplay. It's fun map but it has its frustrations, mainly with the outdoor section where Terrorists tend to camp while hostages are brought out. Taking place on a small dock, terrorists attempt to bomb shipments of supplies. This map feels like an official map, offering mostly mid-range combat with the few exceptions of short and long range in some areas. Overall this was my favourite map in the pack and I have a great time playing it every time. Taking place in a Dam that Terrorists control, the Counter-Terrorist force must fight through long-range outdoor sections or tight indoor quarters to rescue hostages. This map is overall a decent map but has some very strange angles that make it feel a little unpolished. 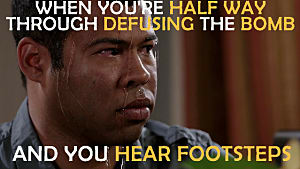 I have trouble as the Counter-Terrorist due to the strange spot the enemies have to perch in, like some vents in certain hallways. Operation Payback is worth the price just to support the community. 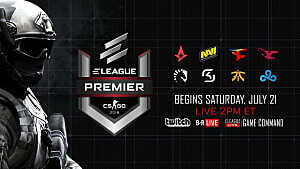 If you play CS:GO, I recommend you pick it up. 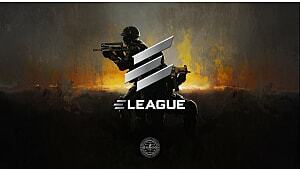 There's enough content to keep you entertained for a few hours and adds some variety amongst the hundreds of Dust 2 games played every hour. 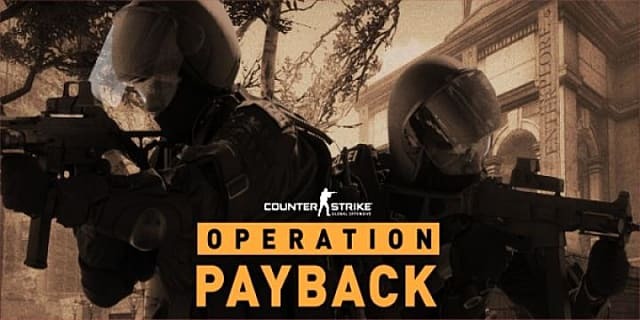 Operation Payback will be available until July 31, 2013, costing $5.99 and can be purchased through the Counter-Strike: Global Offensive main menu or on the Steam Market. Taking a look at CS:GO Operation Payback and what it's worth!